Ryder was brought into veterinary care by his owners and was diagnosed with parvovirus. He fought through the awful sickness and when he was ready to go back home, his "family" never showed up. 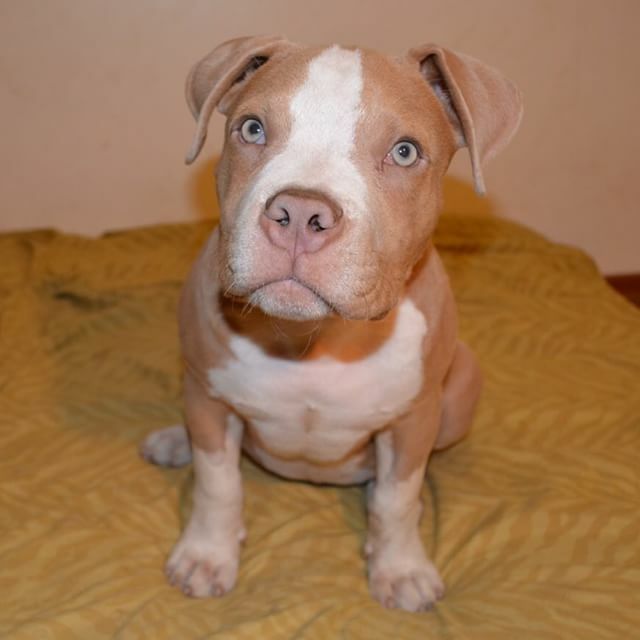 Ryder then became part of the Fresno Bully Rescue family, and ended up in our our foster care. Though he was only with us for a short time compared to most of our other fosters, it wasn't long before he stole a piece of all our hearts. He is such a happy and well-rounded puppy, you would never think he was once a sick pup fighting for his life. His resilience is inspiring!